St. Croix offers incredible tropical adventures! Everything the Caribbean has to offer is at your fingertips: arts, culture, adventure, shopping, land and sea sports, gaming. 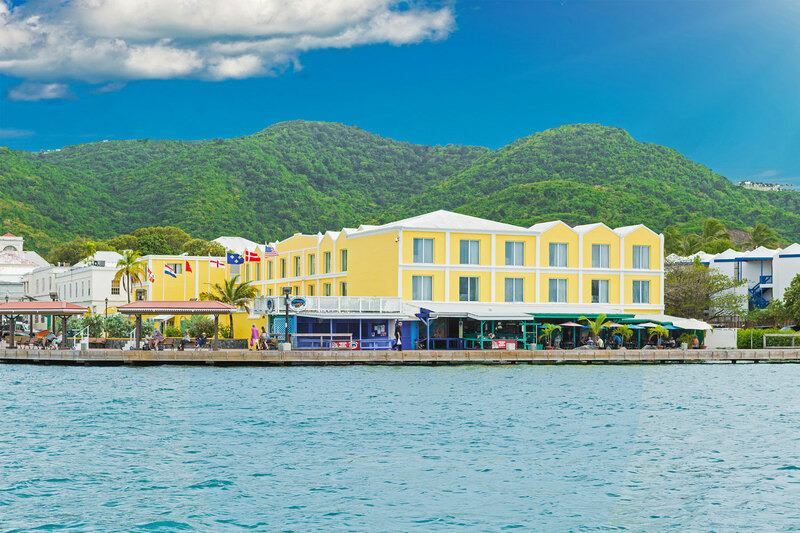 There is always plenty to do on St. Croix and when you stay in Christiansted at The Caravelle Hotel & Casino, you are in the heart of it all. Check out what is happening right now on the GoToStCroix Webcam and VisitStCroix Webcam. Direct flights to St. Croix are available from Miami, Ft. Lauderdale, Charlotte, Atlanta, Puerto Rico, and St. Thomas. From the airport, rent a car or take a taxi to the hotel. 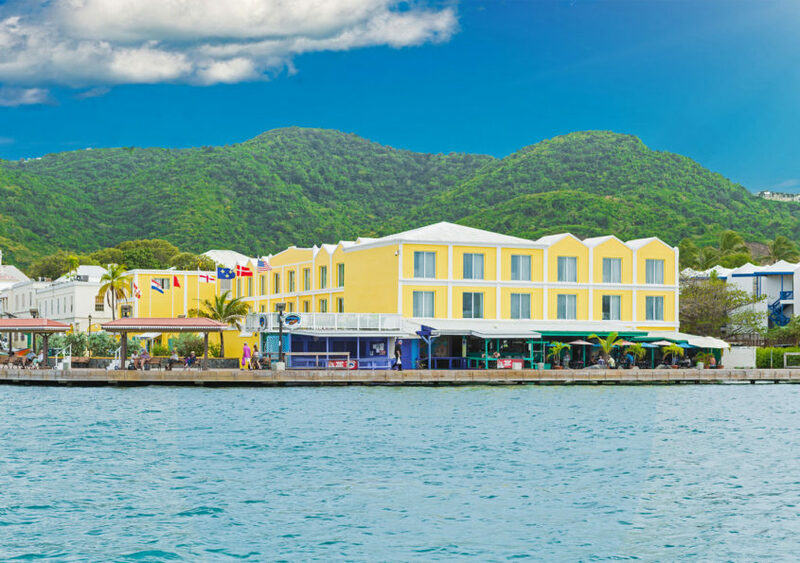 From the Seaplane, which lands in the calm waters of Christiansted Harbor, you can easily walk up the boardwalk to the hotel or we can send a shuttle to pick up you and your bags. 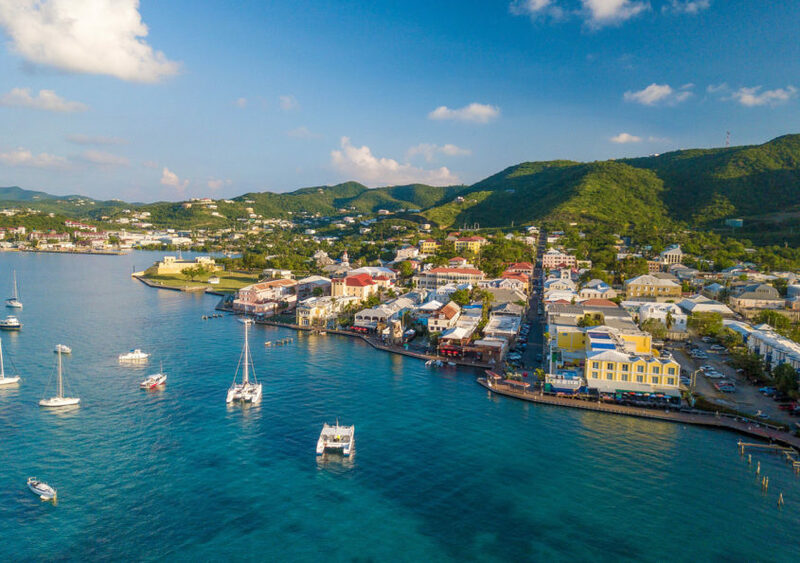 Christiansted is one of two main towns on St. Croix, was originally a port town, was the former capital of the Danish West Indies, and is the boyhood home of Alexander Hamilton. 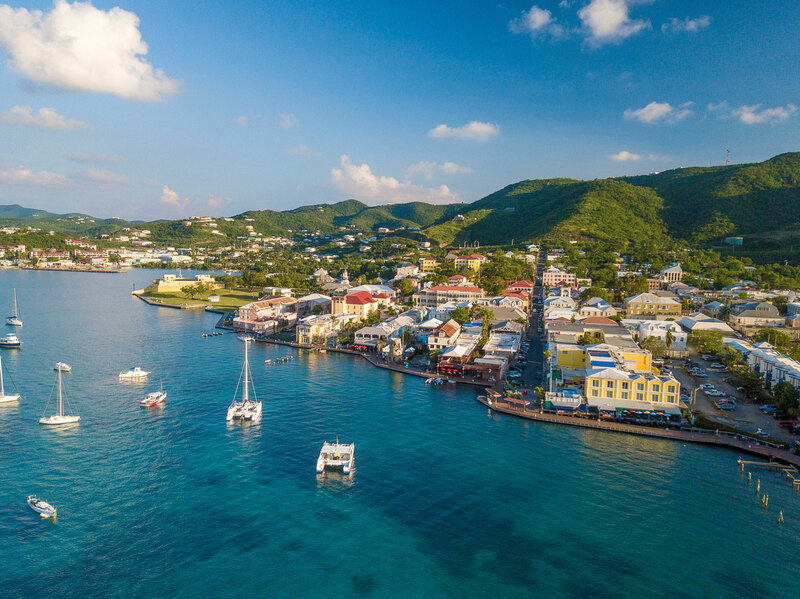 Brimming with culture and history, Christiansted offers historic tours, national parks and monuments, historic churches, charming courtyards, boutique shopping, independent restaurants and cafes as well as photo-worthy spots along its streets and boardwalk. 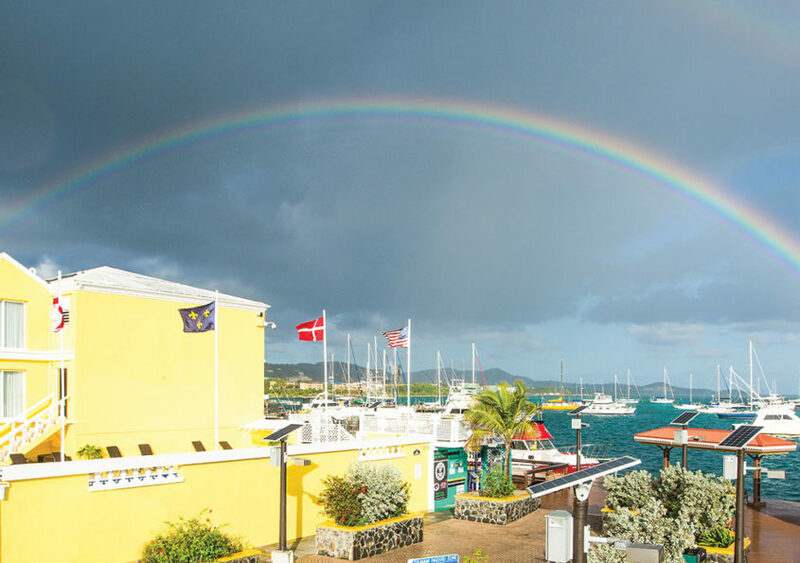 Christiansted offers some of the best Caribbean boutiques, restaurants, and activities. 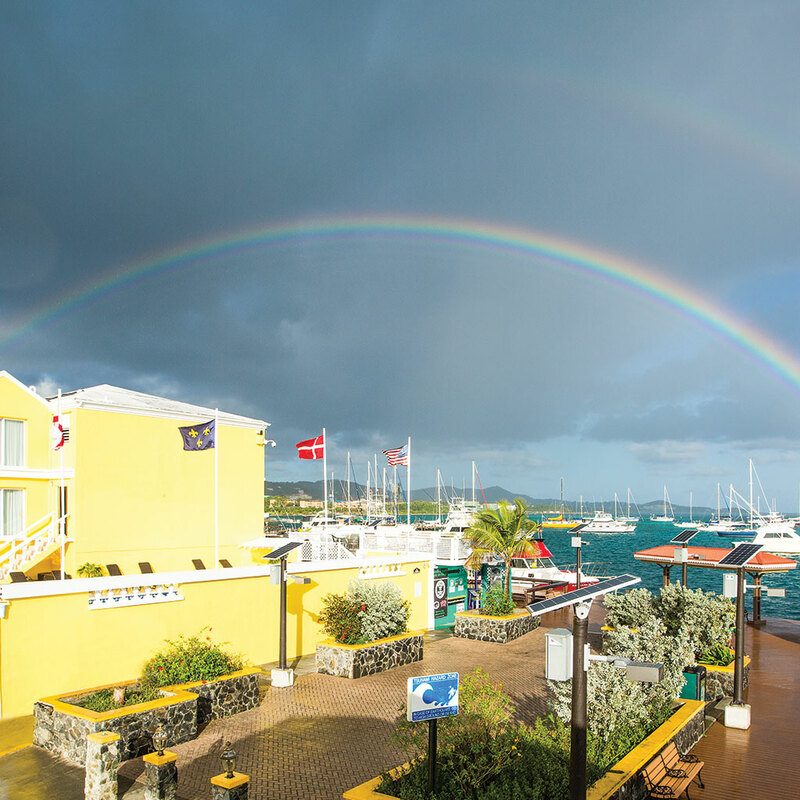 And if they don’t happen in Christiansted, you’ll be able to access them easily from town. Experience town events like Art Thursday, Jump Up, and Caravelle Casino concerts up front and center or escape to your favorite restaurant or pub and walk your way home at the end of the night.